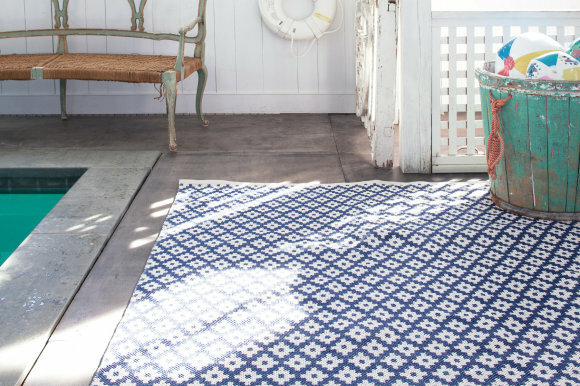 The Samode rug is made from highly durable polypropylene which is both weather and UV resistant. 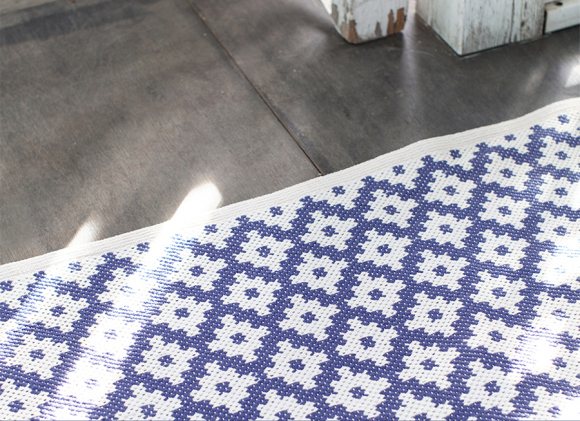 Versatile and practical this luxury rug can be cleaned with bleach and hosed down and left to air dry. 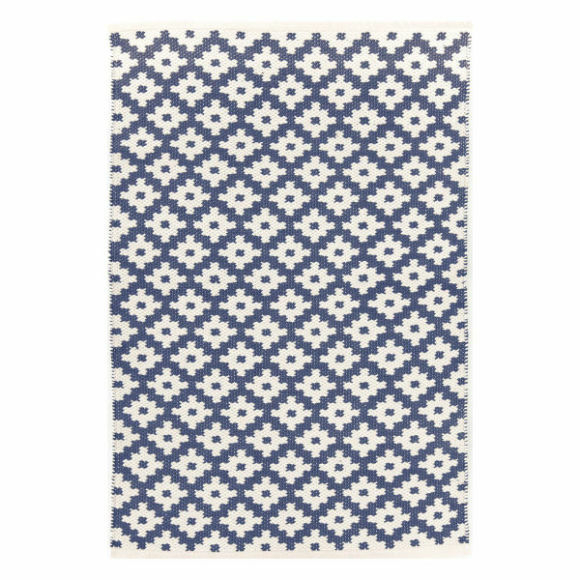 A perfect choice for busy families and pet owners this geometric rug would be ideal for high-traffic areas in your home such as the kitchen or hallway. 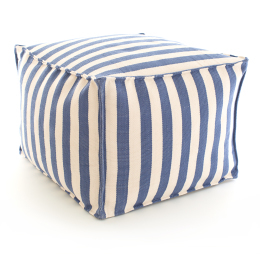 Suitable for outdoor use, accessorise your patio or garden and create your very own outdoor room to entertain this summer. 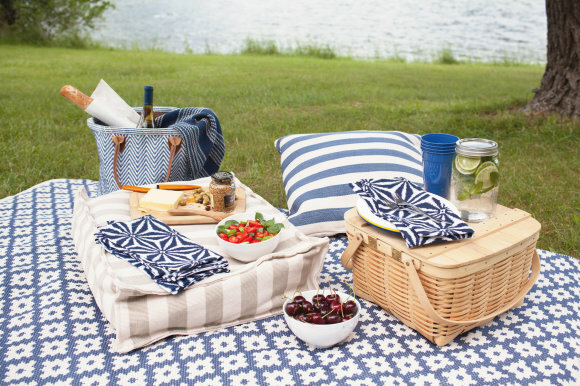 Alternatively, simply roll up and take with you to picnics or to the beach!